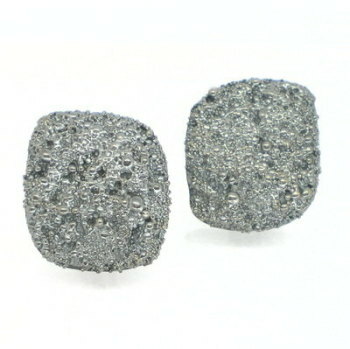 Simply Studs: Stud earrings can still be unusual and have their own style. 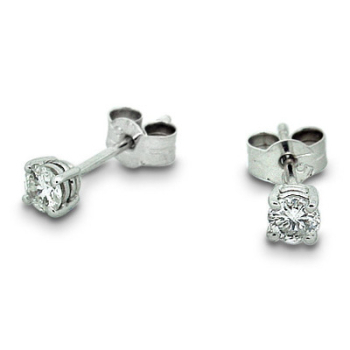 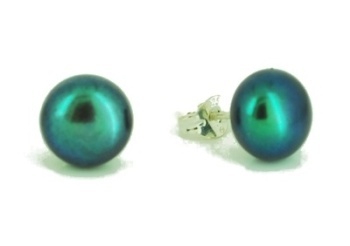 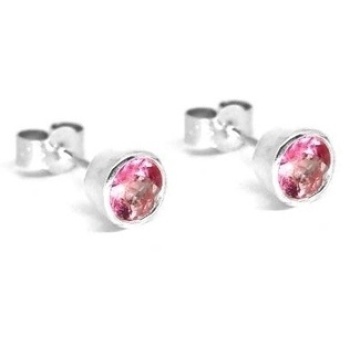 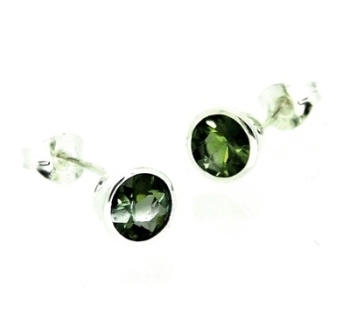 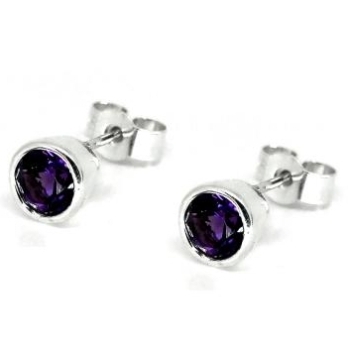 View our range of designer stud earrings online or in store. 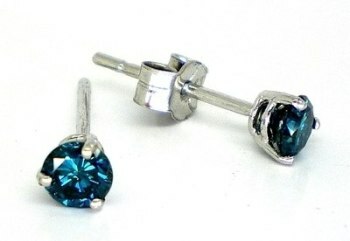 All are handmade by independent designer jewellers.